Soft and furry, a Boston Terrier deserves a royal family like yours! With wonderful breed-specific detailing, these well-behaved doggies are looking for a loving home. 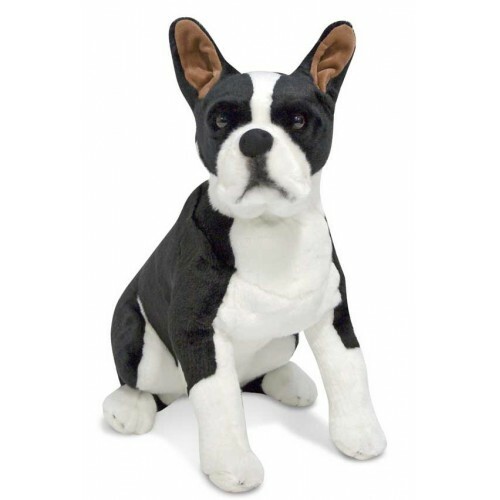 With excellent quality construction and attention to lifelike details, its soft furry fabric makes it an especially pet-able pet!